Whether you seek an independent repair shop or a dealership, you will be spending money on your vehicle services or repairs. The amounts are completely up to you. Just to help car owners, I will define these two terms. Service is the maintenance of (by mileage or time) a vehicle to keep it running at manufacture’s specs. Repair is required when parts fail, break, or wear-out. Parts do wear-out often. It will happen eventually. 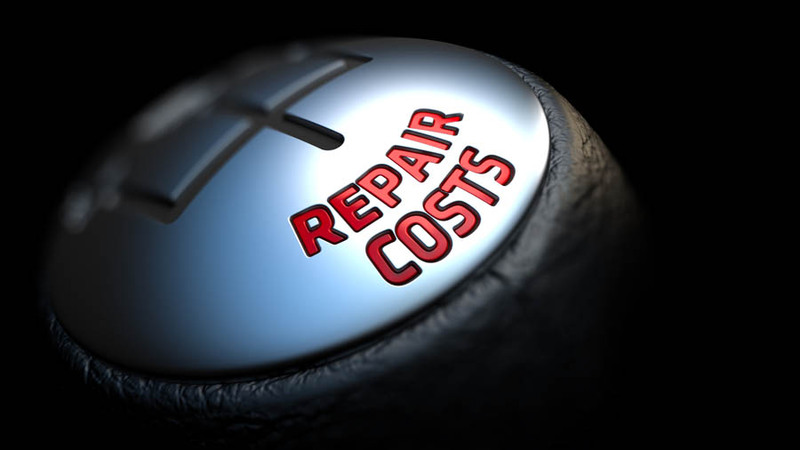 But service is required to help minimize the repairs and their costs.